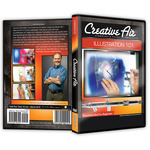 …and reviewing these remarkable learning tools. 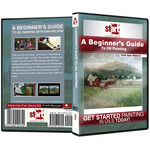 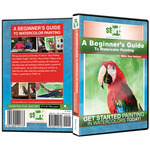 You will come away with a deeper understanding of how to paint better portraits. 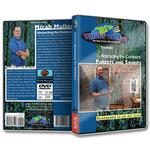 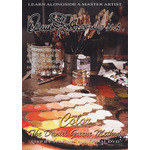 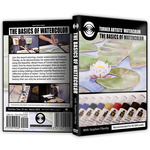 "Color: The Daniel Greene Method" DVD - 70 minutes. 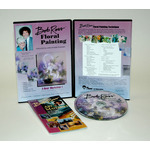 "Pastel Portrait: Erika" DVD - 90 minutes. 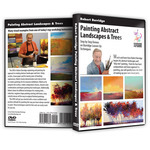 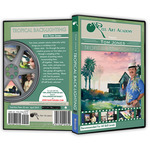 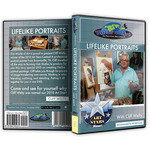 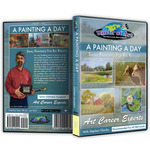 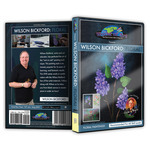 "Pastel Portrait: Jim" DVD - 160 minutes. 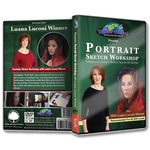 "Portrait Drawing" DVD - 100 minutes. 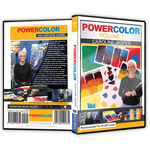 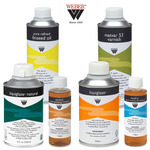 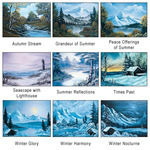 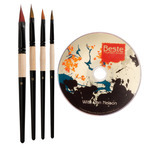 …often using four or more colors in an area for richness. 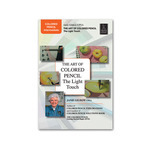 Jane uses the 'light touch' for flexibility and elegance. 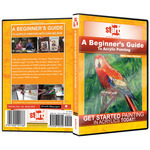 You will learn pointers to improve your own technique as she shares her thoughts about the process. 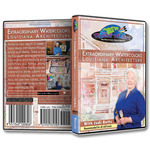 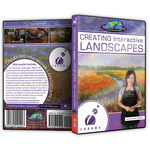 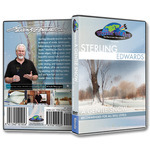 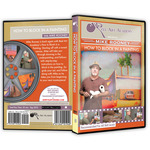 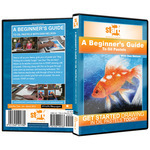 This workshop DVD packs days of information into a nice little package.90 minutes.